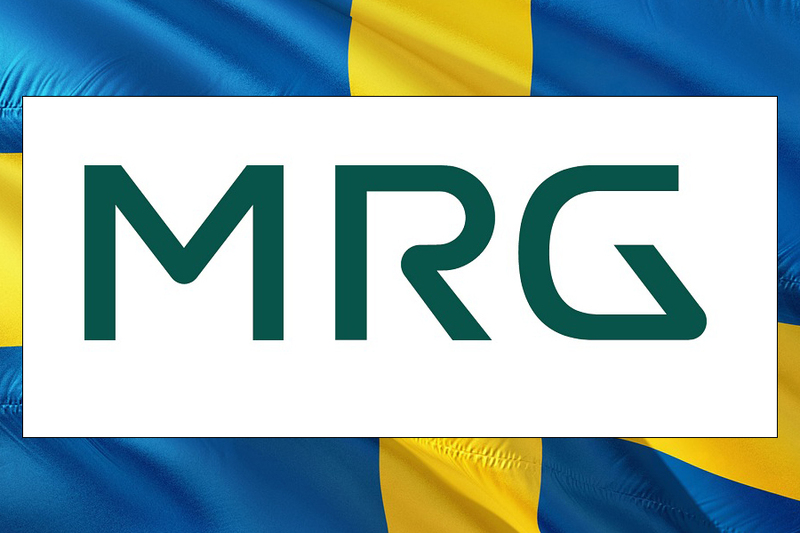 STOCKHOLM, Aug 15, 2018 – MRG (Mr. Green) has today handed in its license applications for offering iGaming in Sweden. MRG is a fast-growing, innovative iGaming Group with operations in 13 markets. MRG has today gaming licenses in Italy, Latvia, Malta, the UK, casino license in Denmark and Sportsbook license in Ireland. In Sweden, MRG’s subsidiaries Mr Green Ltd and Evoke Gaming Ltd have applied for licenses. 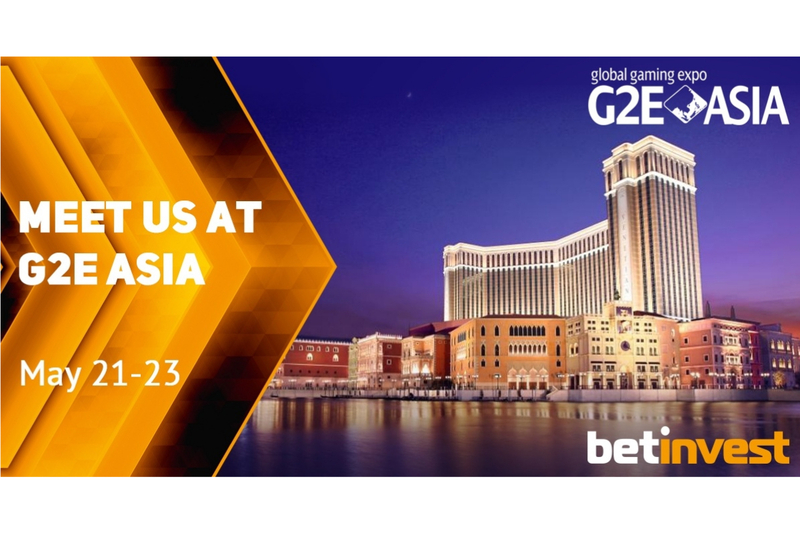 The applications include the iGaming sites Mr Green, Redbet, Vinnarum, Bertil and MamaMiaBingo. The Swedish rulings have extensive requirements on responsible gaming. Ever since its foundation ten years ago, MRG has focused on responsible gaming and the concept of Green Gaming. Today, Mr Green offers its casino customers a predictive Green Gaming tool. The tool gives the customers opportunities to control their playing and Mr Green can adapt its customer communication to their risk levels. “Finally, Sweden has become a regulated market”, says Per Norman, CEO of MRG. 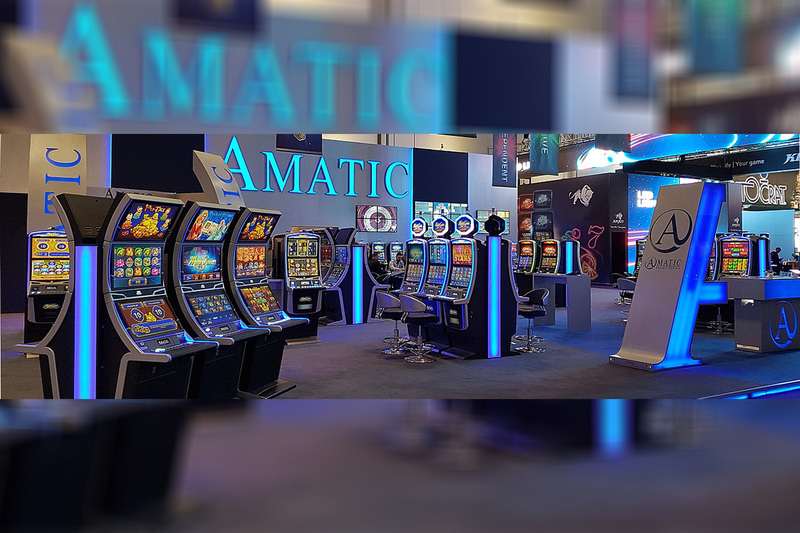 “We are looking forward to continue to offer Swedish customers a superior experience in a Green Gaming environment”. MRG is a fast-growing, innovative iGaming Group with operations in 13 markets. MRG offers a superior experience in a Green Gaming environment. MRG was founded in 2007 and operates the iGaming sites Mr Green, Redbet, 11.lv, Winning Room, Bertil, MamaMiaBingo, BingoSjov and BingoSlottet. The Group had a turnover of SEK 1,192.0 million in 2017 and has over 300 employees. MRG has gaming licenses in Italy, Latvia, Malta, the UK, casino license in Denmark and Sportsbook license in Ireland. MRG is listed on Nasdaq Stockholm in the Mid Cap segment under the name Mr Green & Co AB (ticker MRG). Read more at www.mrggroup.com.